FANBOY PLANET.com . 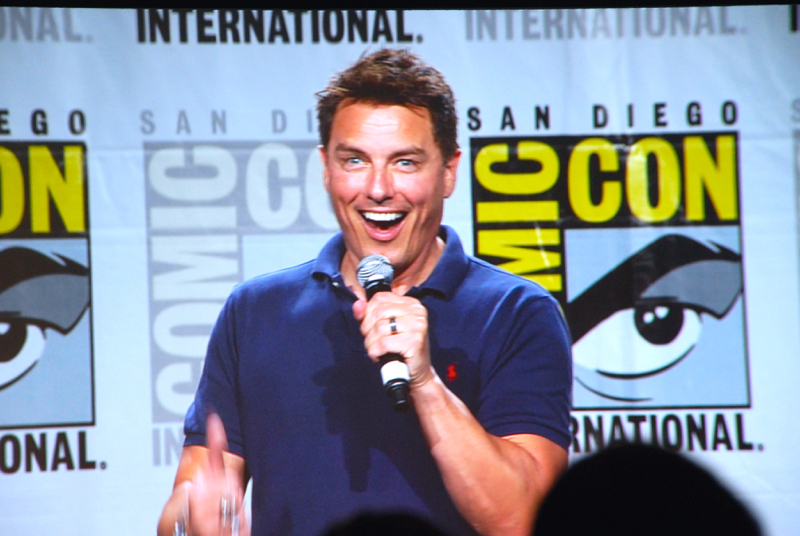 : rb-Barrowman-1 :. 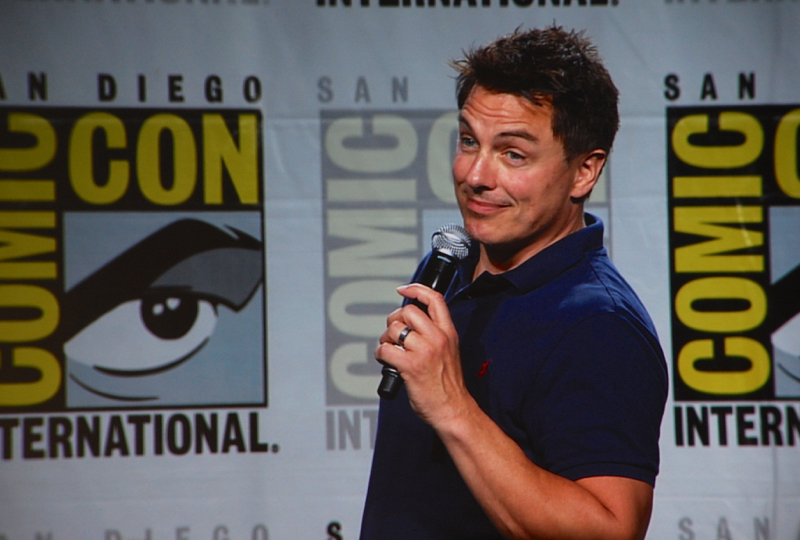 Yes, he said quite a bit to the Comic-Con 2015 audiences who came out to see him in two different panels. 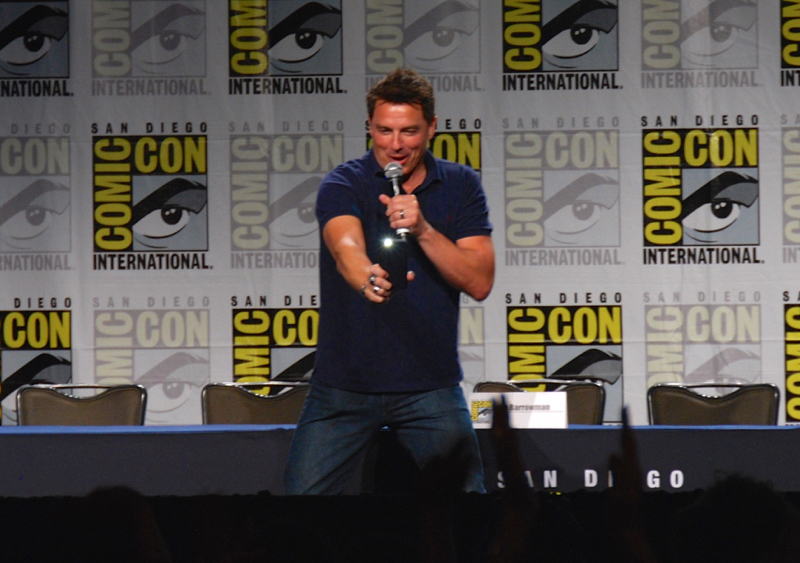 First, John Barrowman opened up and talked seriously (and hilariously) about being bullied growing up as part of the Pop Culture Hero Coalition panel, End Bullying! And he continues standing back up. 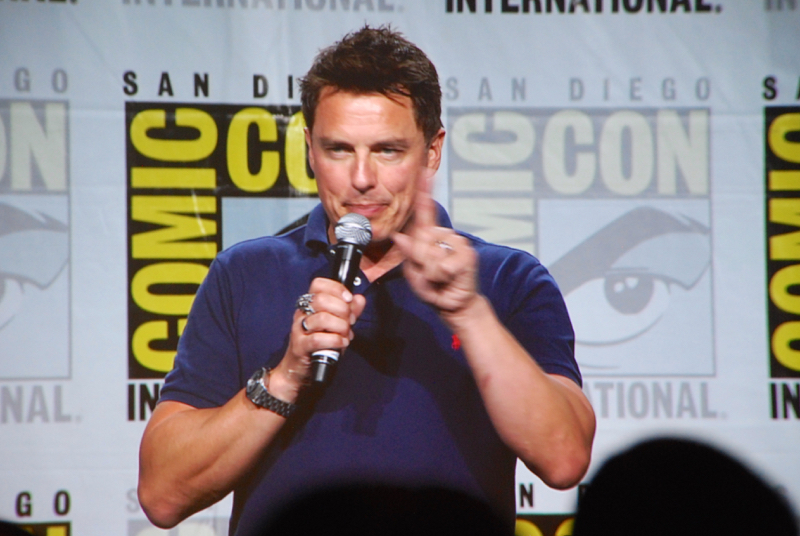 Barrowman has been a role model and a hero to many. And to his fans, the real joy is just watching the man go crazy as he holds his "Anything Goes" panel. He's there for all his fans, and for you. 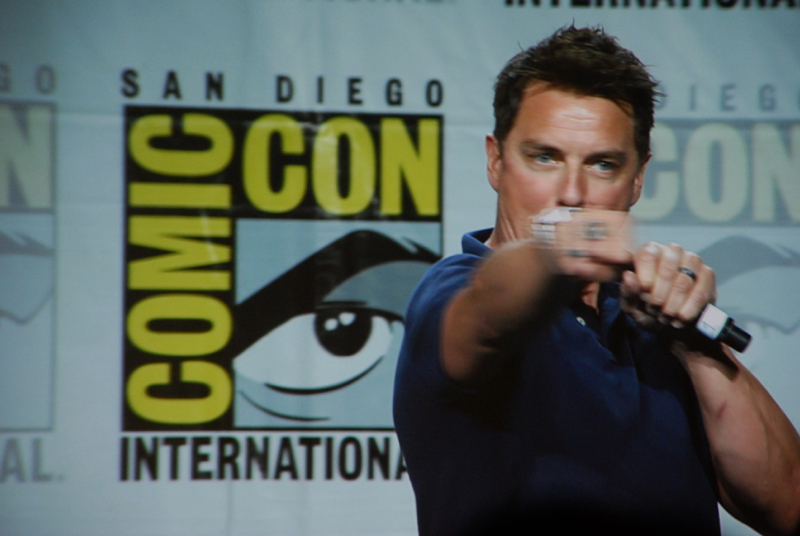 So, for your enjoyment, here are a few more than fifty shots of John Barrowman entertaining fandom at this year's Comic-Con International!